Tintagel Castle has inspired imaginations for hundreds of years and is today one of Cornwall's most iconic and popular visitor attractions. Immerse yourself in history, myths and stunning scenery at Tintagel, a place inextricably linked with the legend of King Arthur. For centuries this dramatic castle and coastline has fired the imaginations of writers, artists and even the brother of a king. Now it's your turn to be inspired. As part of our plan to improve the visitor experience at Tintagel Castle, visitors are now able to enjoy a new exhibition which explores the history and legends which surround Tintagel Castle and King Arthur. We have also refurbished the Beach Cafe to reflect its coastal setting and introduced a new menu. Originally used as the offices for Tintagel's silver and lead mines, the Beach Cafe has been completely refurbished to better reflect the area's industrial past in its decor, using slate floors, copper lights and sun bleached wooden panels. The beautiful modern interior with its high ceilings and wooden beams creates a light and airy place whilst still giving a nod to the building's history. With a focus on fresh, seasonal and local food, the cafe's new menu will give a real taste of Cornwall. Seaside favourites such as fish and chips, potted crab and pasties will sit alongside tasty specials such as Squab Pie and Cornish Rarebit. The menu is completed with Tintagel's famous cream teas, home-made cakes and a range of hot and cold sandwiches. Children will love the special lunches served in a bucket and spade for them to keep. From late Spring 2016, a series of new interpretation panels and artistic works across the site to tell visitors more about the Dark Age Rulers of Cornwall and how the medieval legends of King Arthur inspired Earl Richard to build his castle at Tintagel. We will also be introducing a new trail packed with exploration games and activities to help families and children to discover the many stories at the castle in late May. Prices are valid from 1st April, if you are visiting before this date you may find prices are less than those advertised. Additional charges for members and non-members may apply on event days. The Gift Aid admission price includes a voluntary donation of 10%. Provided you have paid enough UK Income or Capital Gains Tax * (to cover all of your Gift Aid donations in this tax year), English Heritage is able to reclaim tax on the whole amount you have paid - that's 25p on every £1. This extra money enables us to undertake vital conservation and education projects and ensure that many of England's most important historic sites can continue to be enjoyed by future generations. * Other taxes such as Council Tax and VAT do not apply. 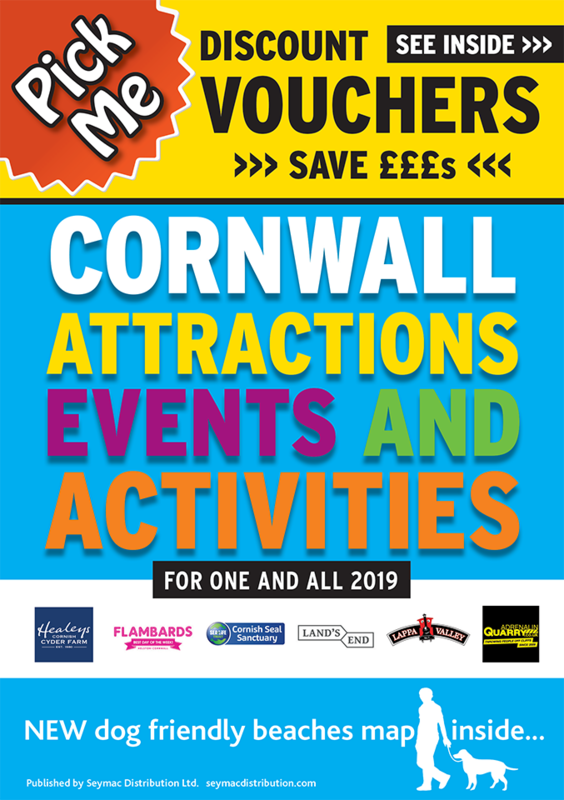 This voucher entitles the bearer to 10% off the price of a family ticket for up to two adults and three children at Tintagel Castle. Valid only on the day of purchase. Valid on event days, not to be used in conjunction with any other offer or discount including membership offers. Voucher must be presented at the ticket point at the time of entry to qualify for discount.